David Marquand is one of the most eloquent and powerful voices in progressive politics in Britain. His remarkable career has spanned the worlds of political activism and political analysis, including periods in elected office, in journalism and in academia. Marquand’s numerous books and articles have sparked many important debates and exercised a major influence over the thinking of the British left. 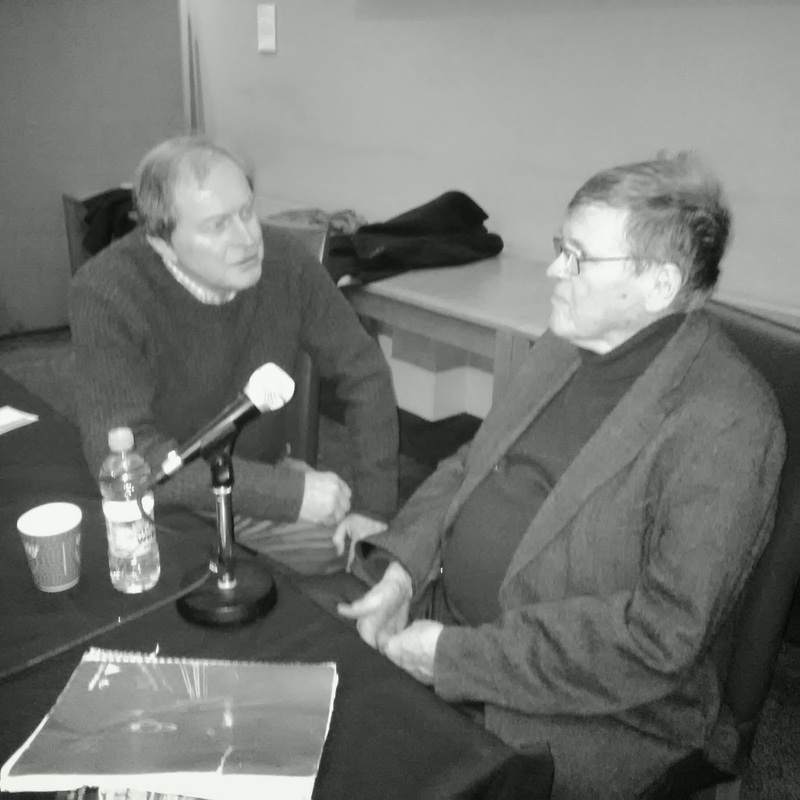 You can read a virtual issue with eleven of his papers published in PQ here, and see the conversation between Tony Wright and David Marquand here.